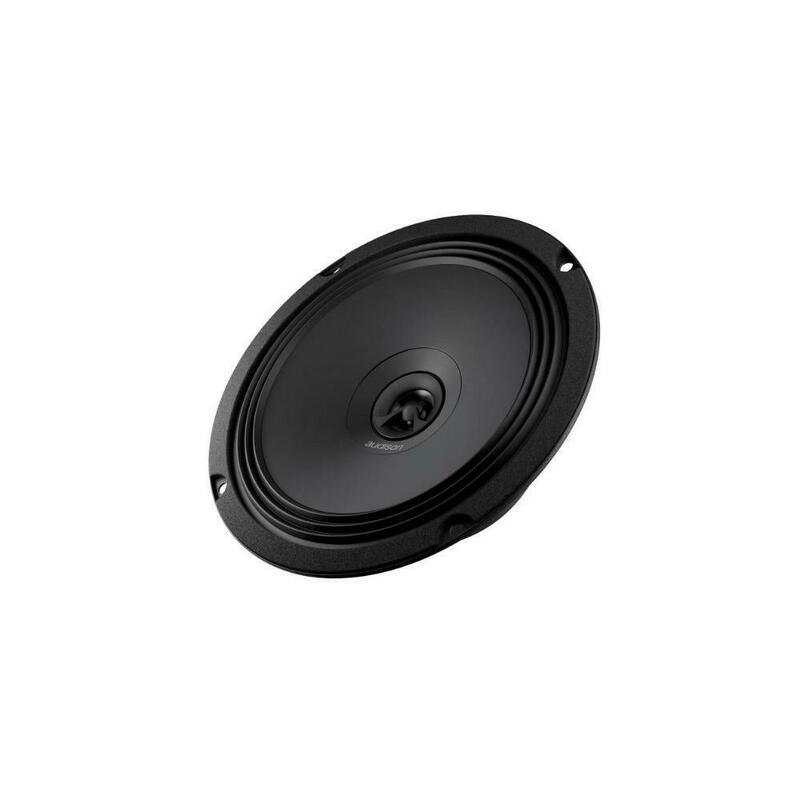 APX 6.5 features a concentric coaxial tweeter: with one single point of sound emission it is possible to obtain a consistent in-phase response, with consequent reconstruction of the acoustic scene comparable to a system of separate woofer + tweeter. 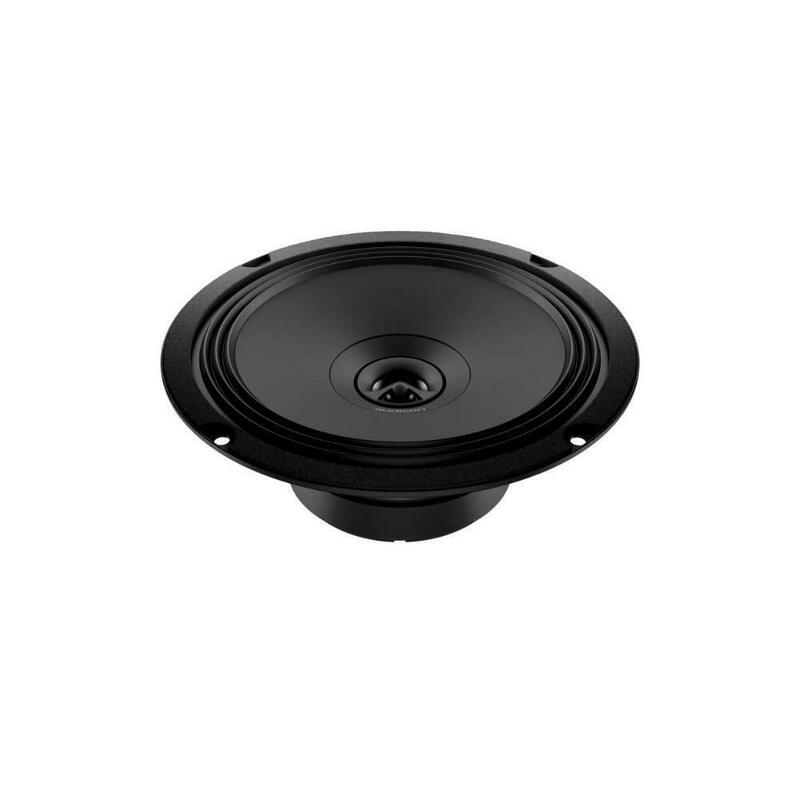 The 6.5″ cones surround features the exclusive shallow “Triple Wave” profile, for maximum excursion linearity. 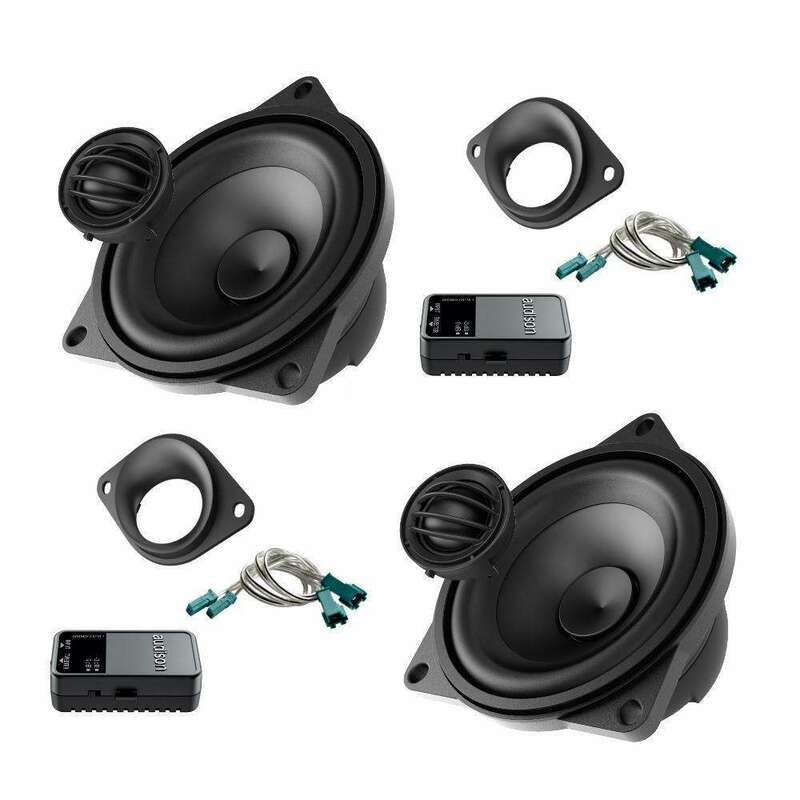 APK 163Tree way system features AP 1 tweeter, AP 4 mid-bass and AP 6.5 woofer.APK 163 system deserves special attention; the Audison designers developed a separate crossover dedicated to each speaker, simplifying OEM speaker replacement operation, negating the routing of additional cables through the door, which could void the car warranty. 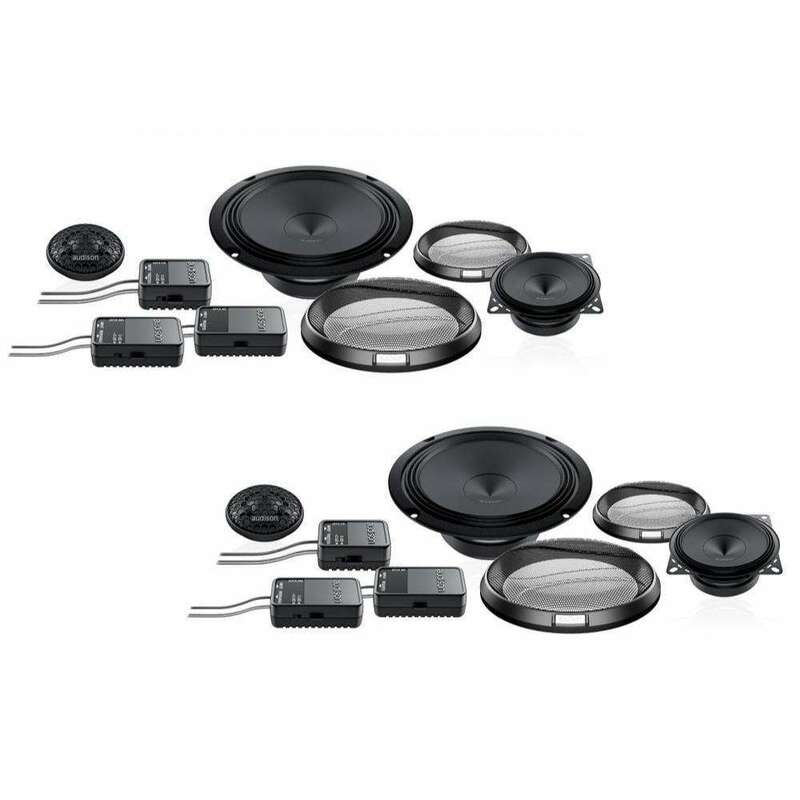 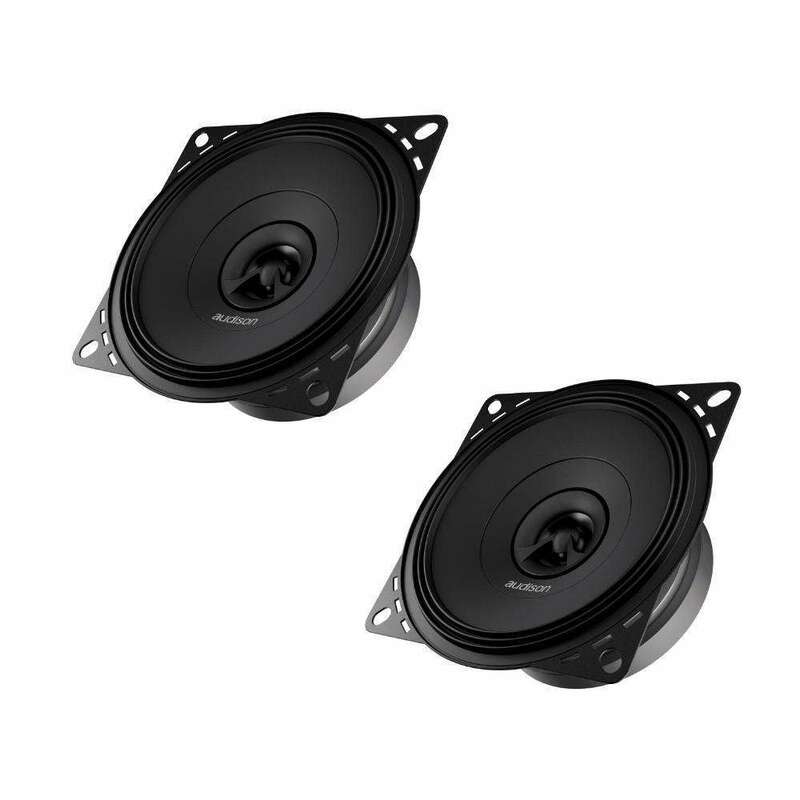 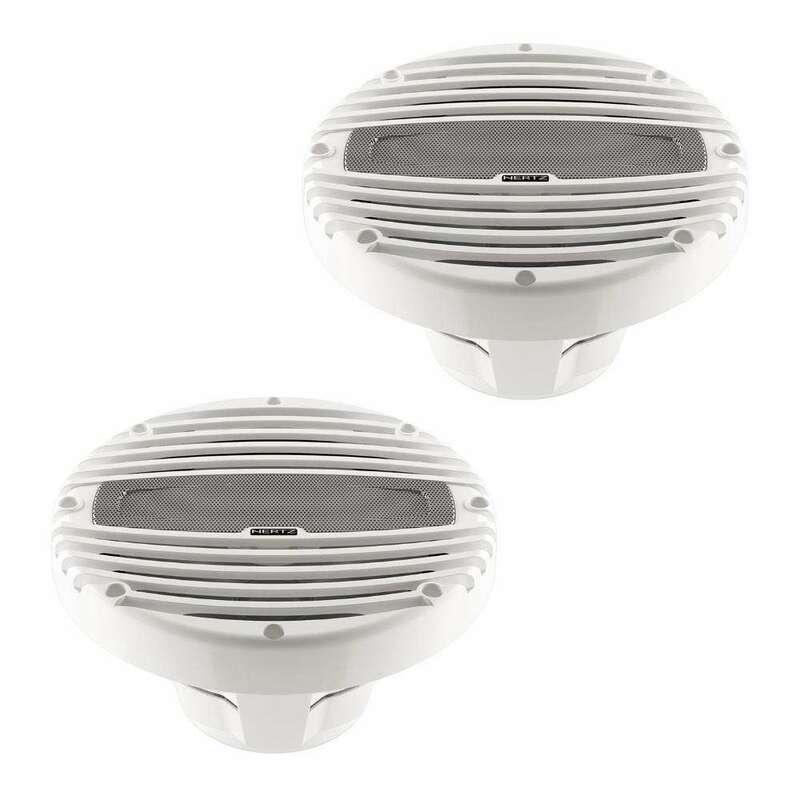 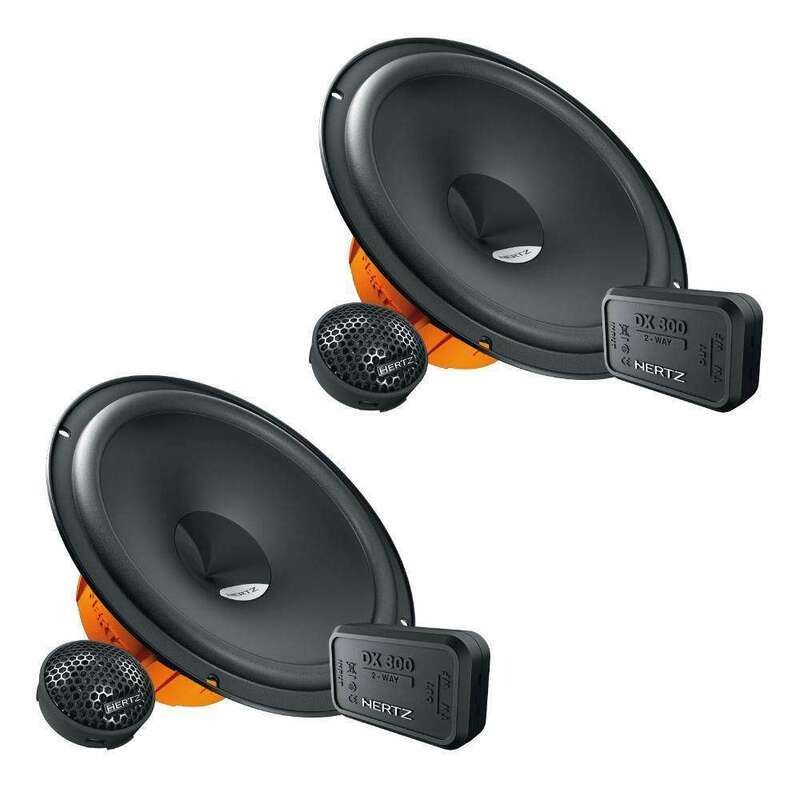 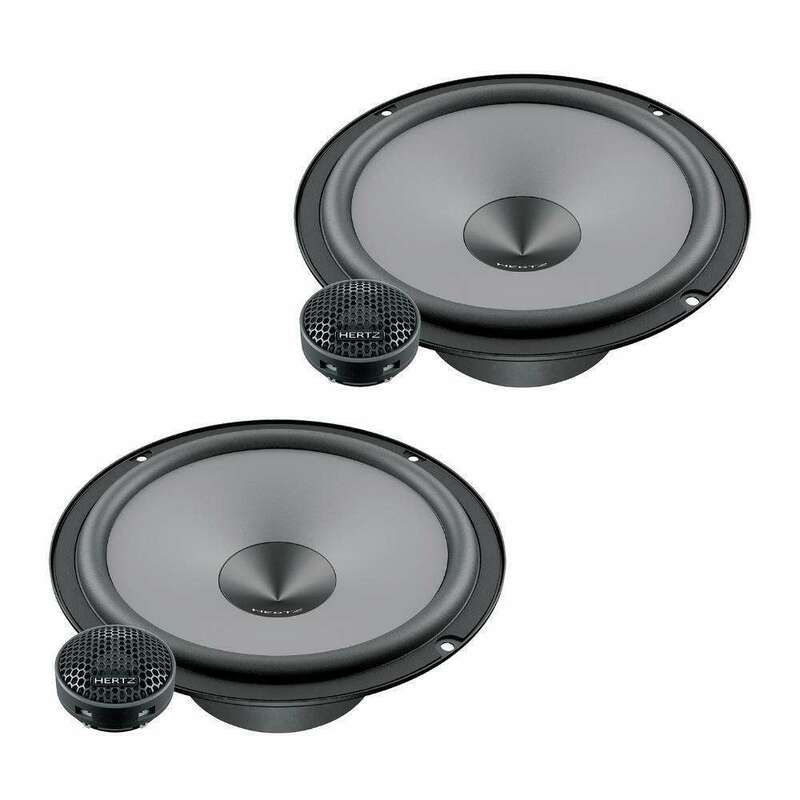 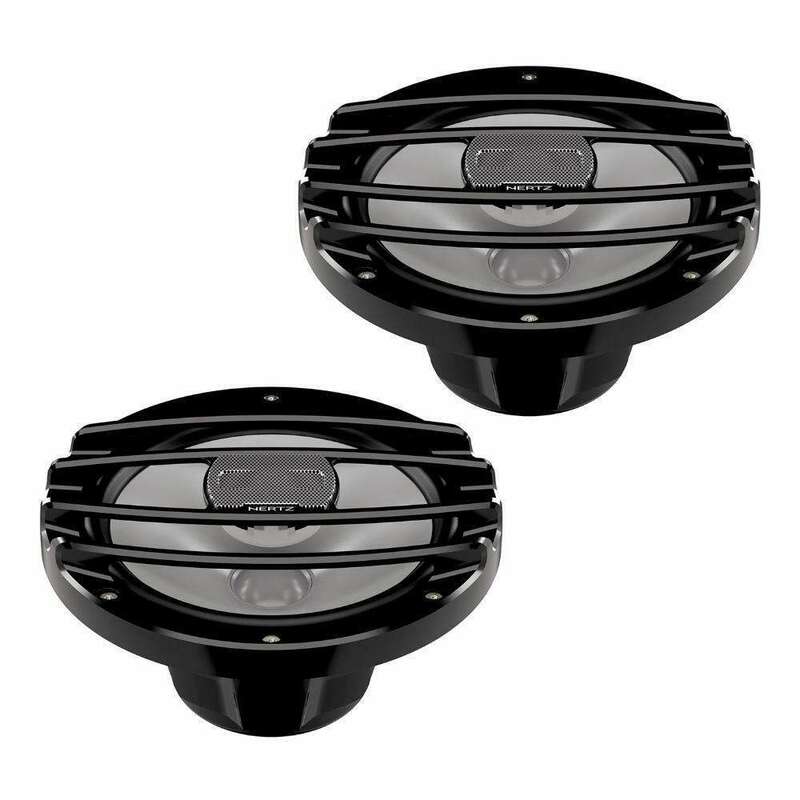 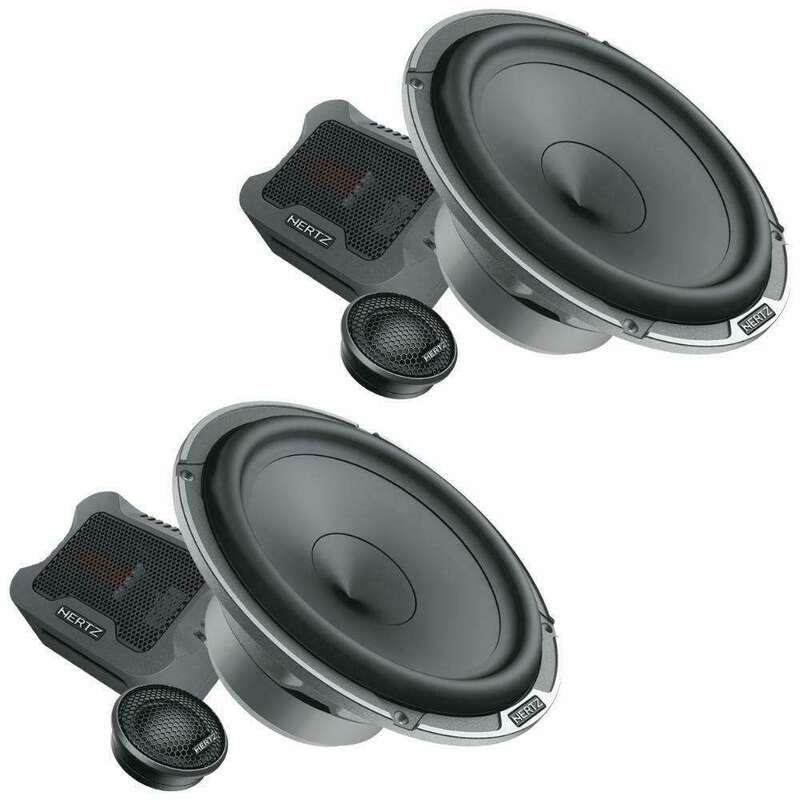 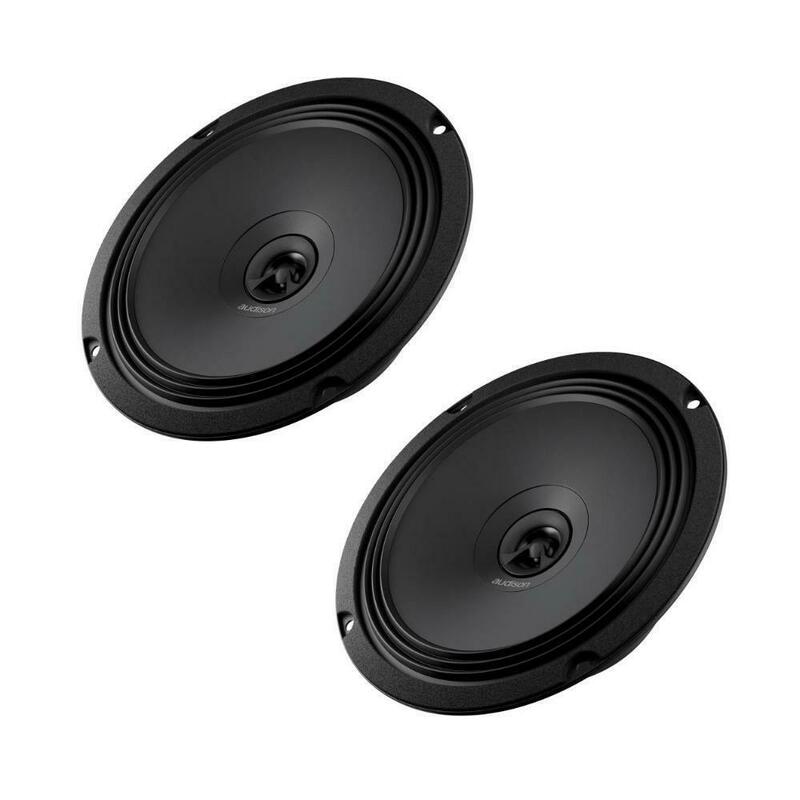 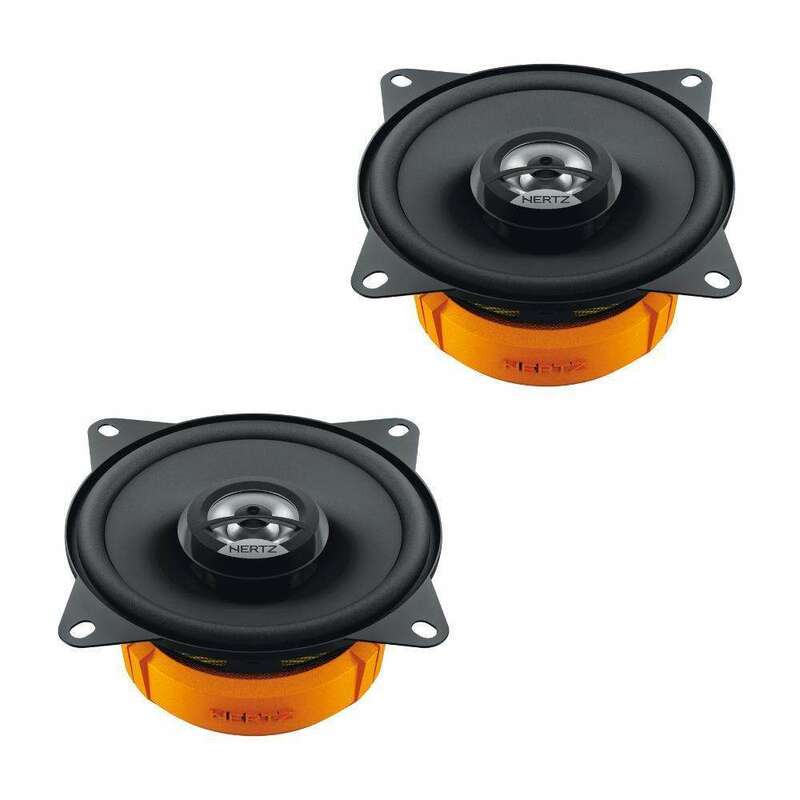 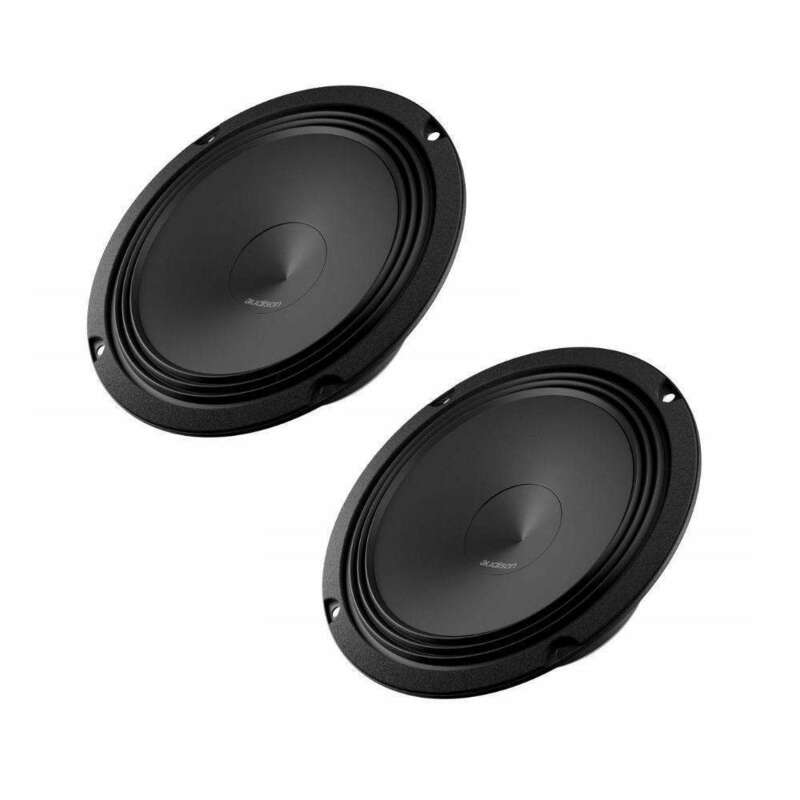 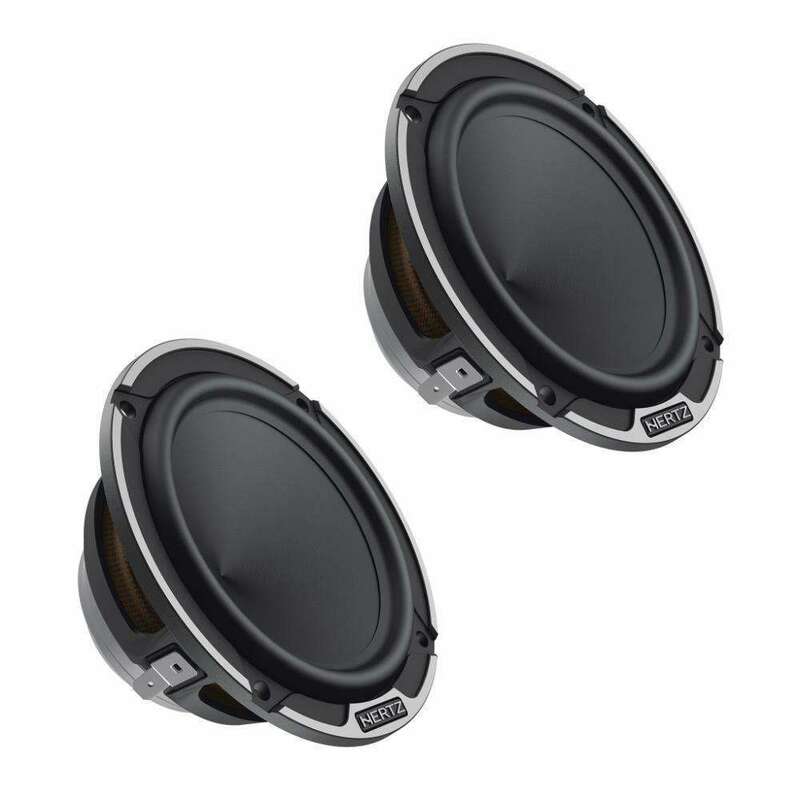 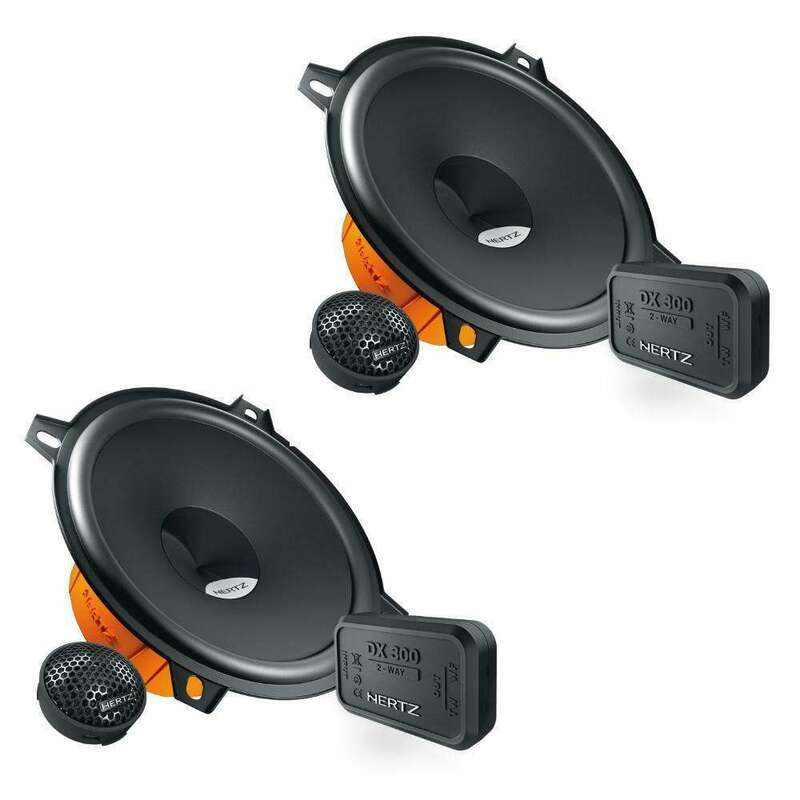 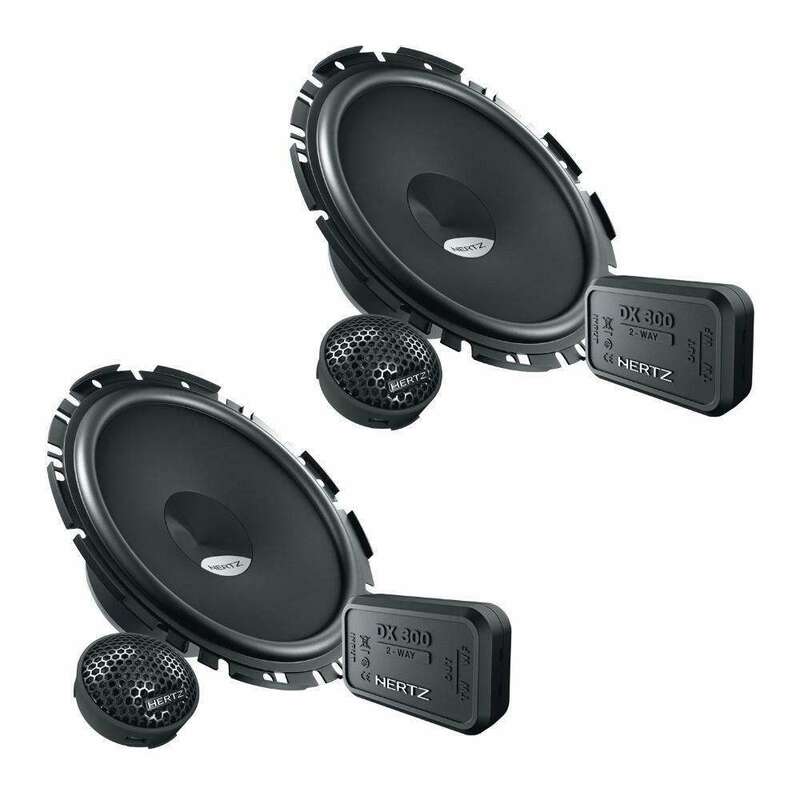 To ease the installation in OEM placements the woofers are equipped with high current fast-on terminals with double contact on positive and negative poles for high flexibility and quick connection.